The Academy of Distinguished Teaching Scholars was established in 2012 to honor and reward a select group of outstanding faculty who exemplify excellence in teaching; to foster a culture of exceptional teaching and learning practices at UTSA; and to create a collective of faculty advocates for teaching excellence who can serve as resources to their colleagues. 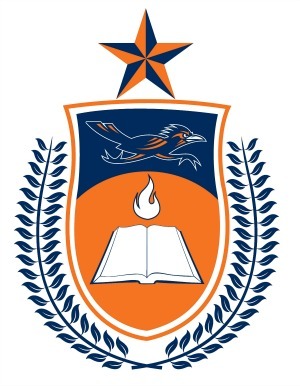 The Academy is charged with providing institutional leadership and guidance for excellent teaching at UTSA through activities such as mentoring new faculty or developing seminars on teaching excellence; and with providing guidance and feedback for Faculty Center programs and initiatives related to teaching and learning. The Academy is governed by a 10-member Instructional Advisory Board, which additionally is charged with providing advice and guidance to the Provost on matters related to teaching and learning across the University. Members of the Academy shall be recipients of the UT System's Regents Outstanding Teaching Awards. In years when there is no Regents Award, a similar process proposed by this group and approved by the President will be followed. Once inducted, members will remain in the Academy for the duration of their active faculty appointment. The Academy regularly holds faculty forums on teaching excellence. Videos of past forums are available for viewing.